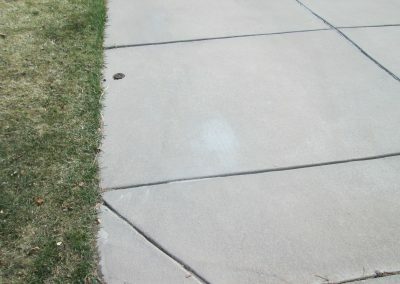 Talk with us about how we can help you to fully remove diesel spill residue and stains from concrete while providing a net positive environmental gain. 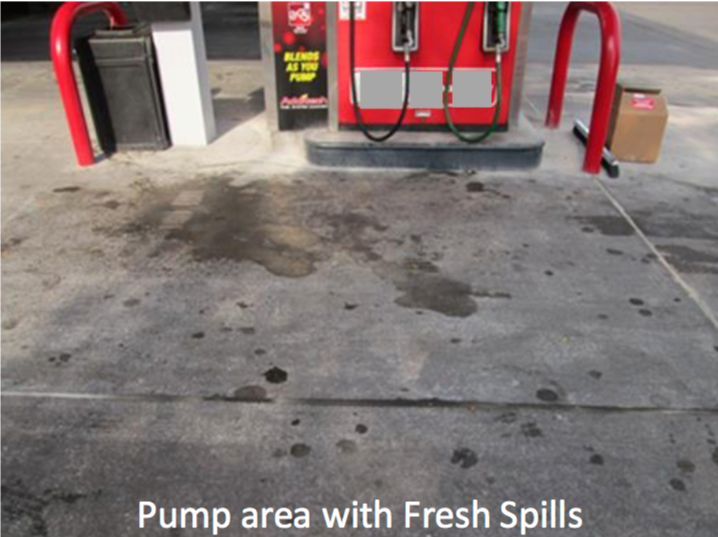 Terradis products are designed to provide full and safe removal of Diesel spill residue and stains from concrete. 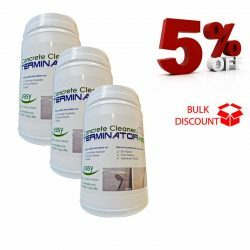 Terminator-HSD Concrete Cleaner contains billions of diesel, petrol and oil eating microbial workers. 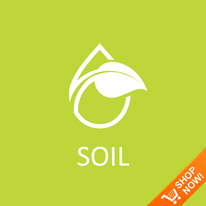 What’s more, our products contain zero harmful chemicals. 2.15 Billion Microbes per gram! Terminator-HSD contains a minimum of 2.15 Billion microbes per gram. 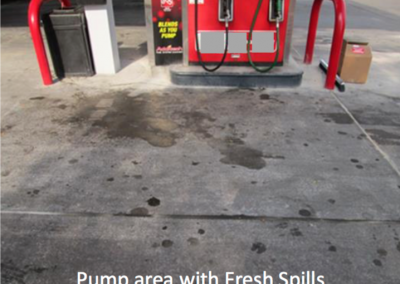 Providng the fastest most effective cleaning of diesel spill residue and stains. 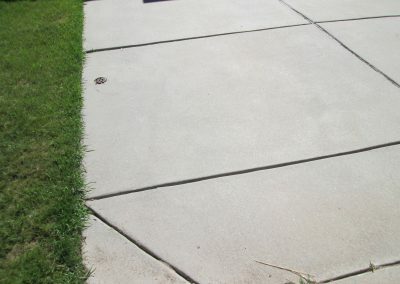 Sweep the area clear of heavy dirt stones and debris. 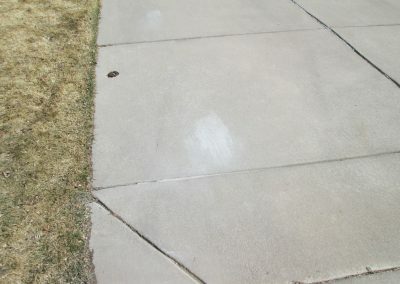 Repeat all steps each week or until stain is gone. 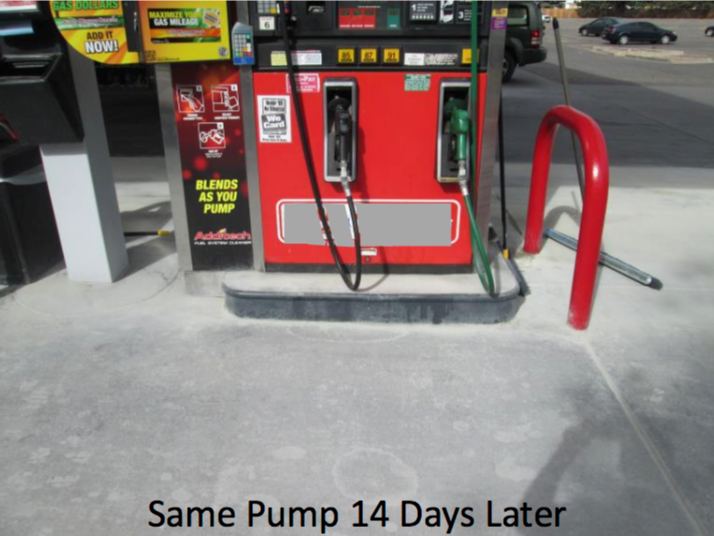 Most diesel stains on concrete are fully remediated within 3-4 weeks. 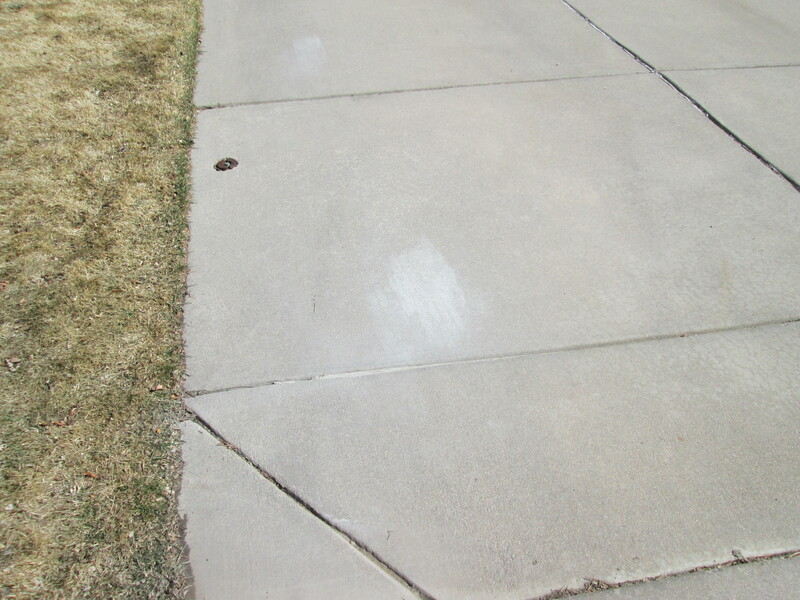 Sprinkle (apply) a small amount of Terminator-HSD concrete cleaner over the area to be treated. Ensure and even coverage. 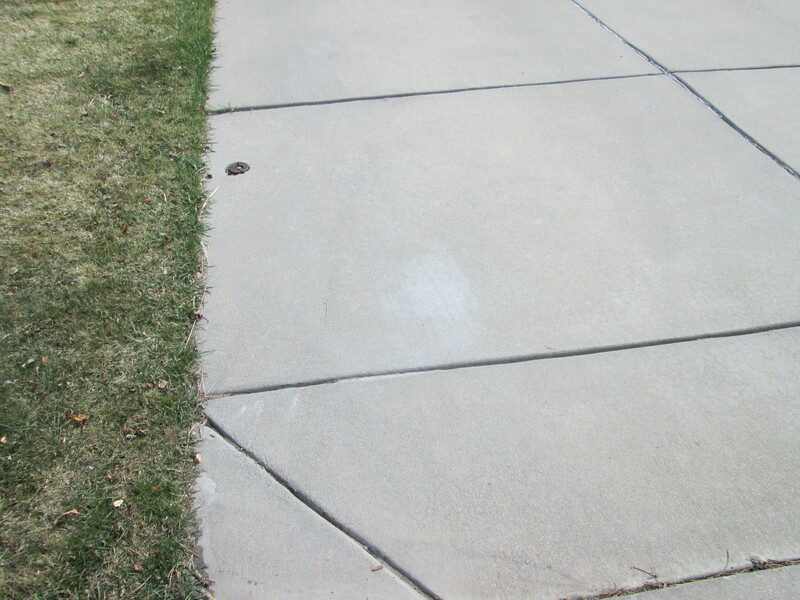 Evenly sweep the product over the area to be treated. 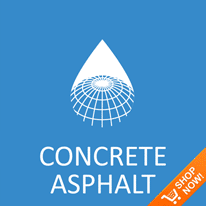 Work the product into the pores of the concrete. 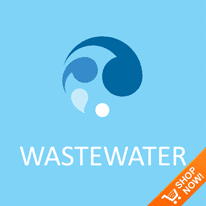 Speed up the remediation process. Mist the treated area with water. Regular misting between applications will cut back on remediation time. Have a question and want to know more about how we can help? Safe for everyone, safe for everything. 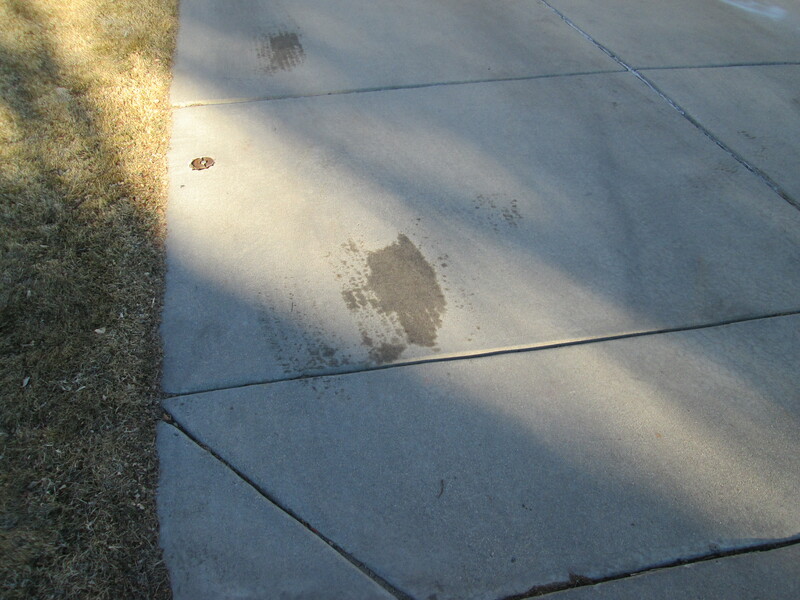 Our most common questions are around old stain removal, how long does it take and is it safe to handle. 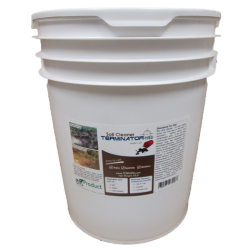 There are many stain types and environmental situations where Terminator-HSD (T-HSD) will successfully bio-remediate the problem. 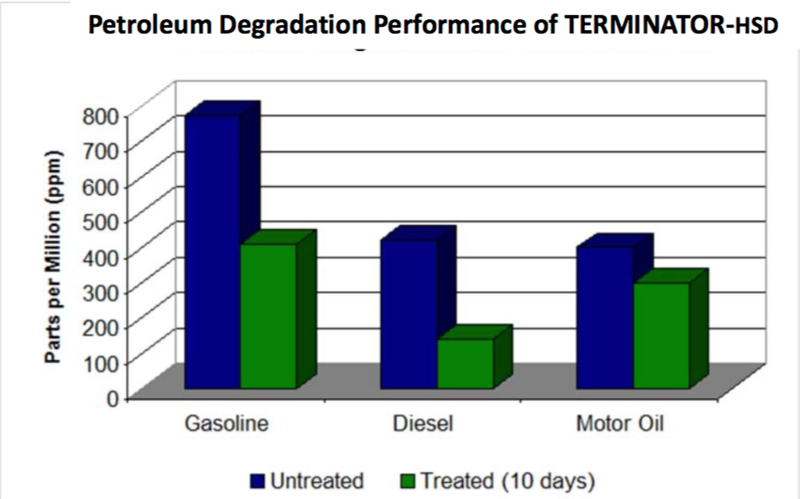 As T-HSD is a non-chemical product is requires moisture to remain active and effective. 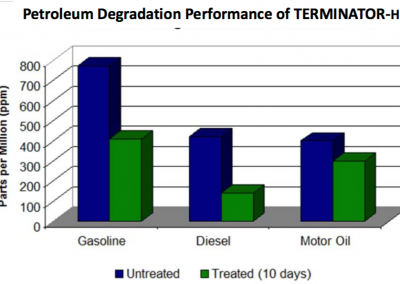 Initially, T-HSD will draw on the moisture in the stain/spill to quickly multiply the oil-munching microbes. T-HSD will continue to work until the unwanted compounds are remediated. Yes, T-HSD concrete and asphalt cleaners will fully remove old stains. However, if the stain has been caked on with layers of oil and grease etc. 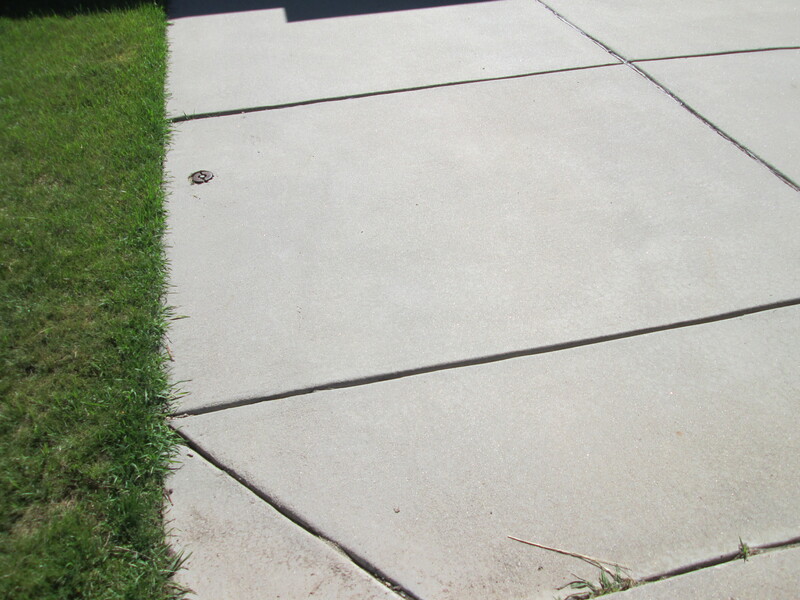 The top layer will need to be chipped away allowing the microbes access to the pores of the concrete. 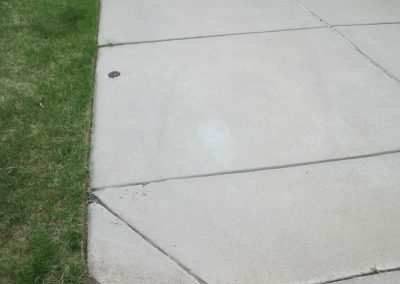 Most stains, even very old ones, are fully remediated within four to six weeks. 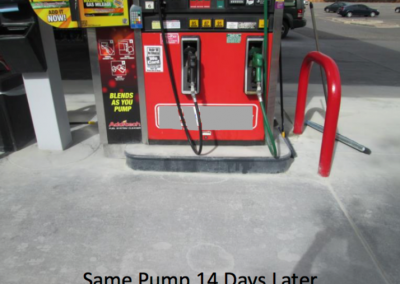 Some hydraulic fluid stains require additional time as to fully breakdown the hydrocarbon chains. 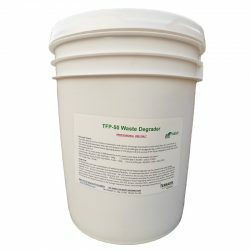 T-HSD is a seaweed-based product with 4 strands of bacteria (3 are proprietary) bonded to the seaweed. 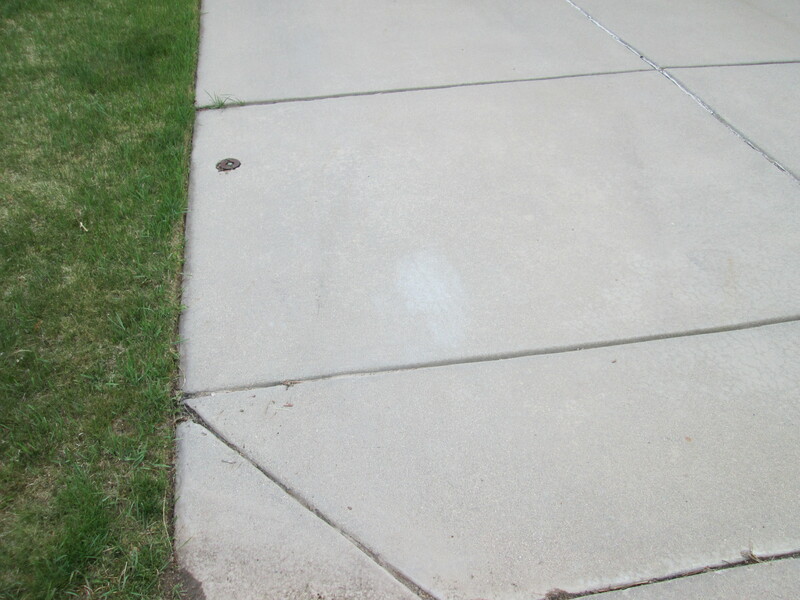 When the microbes are finished with their work all that is left behind is fine sand which is easily dispersed. With a net positive environmental gain. See MSDS for PPE. Feel free to send an email and we will get back to you with an answer.